When the summer rolls in, there’s nothing quite like the sound and aroma of a juicy steak sizzling on the grills to fire up your event. For your corporate event, garden party or even informal wedding supper our fabulous BBQ catering service is the perfect way to indulge your taste buds while enjoying the great outdoors. Our chefs have fired their passions to come up with a superb range of BBQ menus to delight your guests – from our range of gourmet burgers and hot dogs, to our succulent Tarbert Bay scallops or delicious chargrilled sirloin steaks, not forgetting our spicy sweet potato and pepper skewers or our mouthwatering Portobello mushrooms with garlic butter. Millar catering were exceptionally professional in their approach and were flexible to our specific needs which was important. Just wanted to say thank you for our wedding BBQ on 10th July. We were lucky to have beautiful sunny weather with a clear view over to Bute and the mountains on Arran and your great food made the day. All your staff were brilliant from the beginning of our wedding plans right until the end when the tables were cleared on the day. All the guests were impressed and the whole thing was so easy, relaxed & delicious. We will recommend you to any friends who might want a similar thing for their event. I wanted to thank you and your staff for helping us celebrate Iain’s birthday last Sunday. We were so impressed by the professionalism of your company. Your staff were friendly but always there anticipating our guests needs. 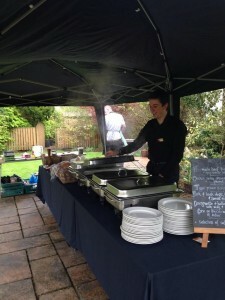 The BBQ food was excellent, and the quiet but exact way that your staff tidied up afterwards, was very much appreciated. I would like to thank you all so much for helping us to be able to relax and enjoy the time with our friends without having to worry about any of the details. 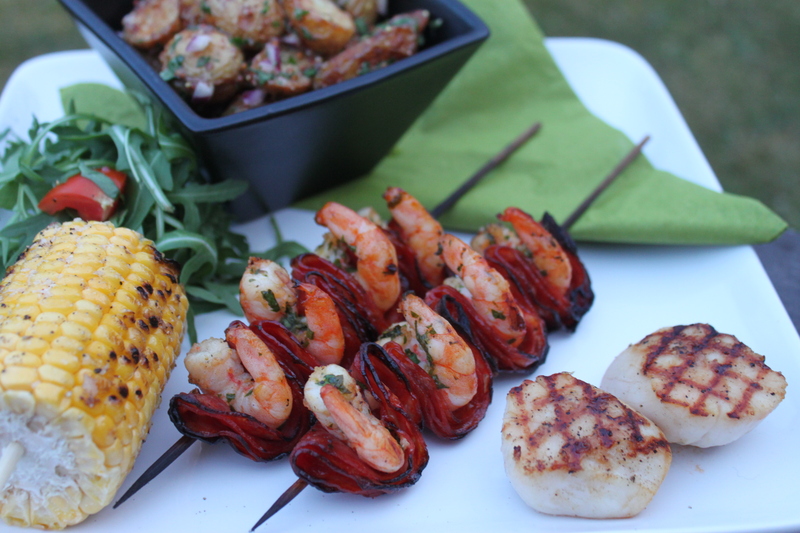 So be sure to check out our BBQ menus (.PDF) but remember that these are simply our suggestions; we can take your BBQ menu ideas and customise a special BBQ menu for you on request. 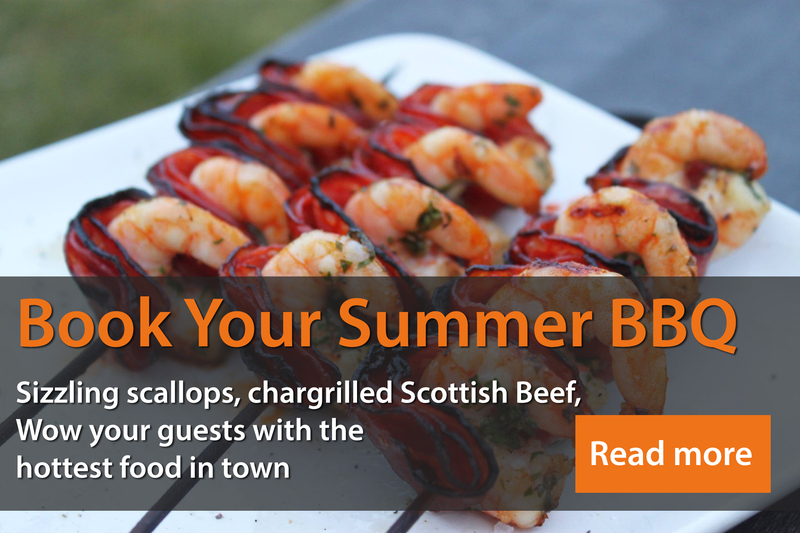 Call us now on 0141 357 5408 or use our online enquiry form to ignite your event with a BBQ!